The latest clou for interior presentations: 360° images make it possible to dive completely into the virtual space, look around and get a holistic impression of the planned office, classroom or living room. With these virtual tours, the viewer becomes an acting part of the scene. Actiu recognizes this potential and takes advantage of exactly that. 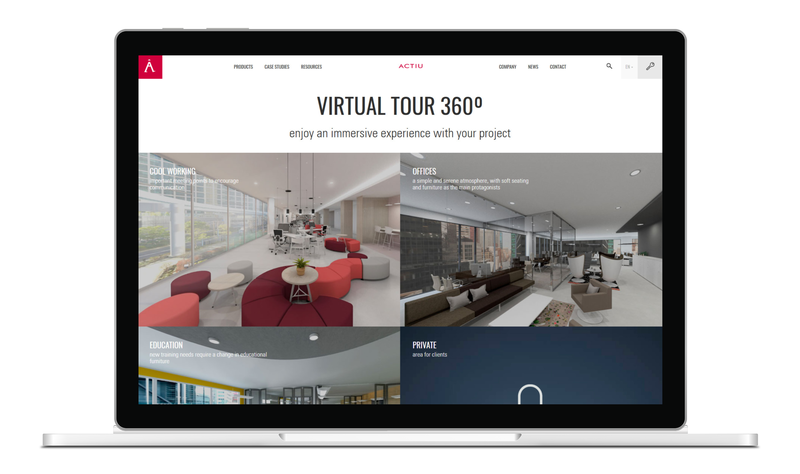 Innovation not only in product development: take virtual tours through Actiu projects on their website. and place your smartphone in a cardboard goggle. The tours come with engaging music, making the experience even more special. Curious? Then grab your smartphone and immerse yourself in virtual worlds. Note: Are you looking for a VR solution for HTC Vive or Windows Mixed Reality? 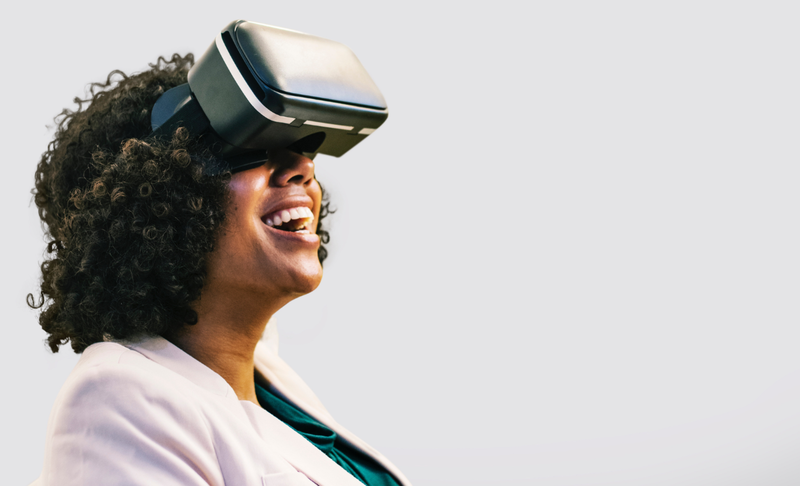 Our VR plugin for pCon.planner PRO might be of interest to you. This entry was posted in Presenting and tagged Actiu, Virtual Reality, VR. Bookmark the permalink.